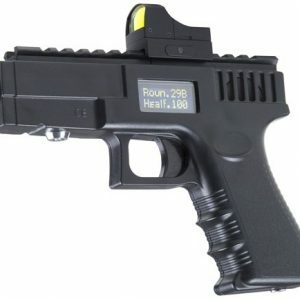 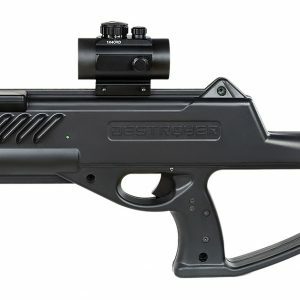 ERASER- is a unique game set specifically designed for laser tag games. 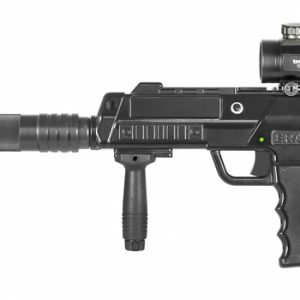 The creation of the body was inspired by submachine gun MP7 PDW from German company Heckler & Koch. Lightweight, durable, compact and convenient ERASER is used in many ways in laser tag missions and scenarios. 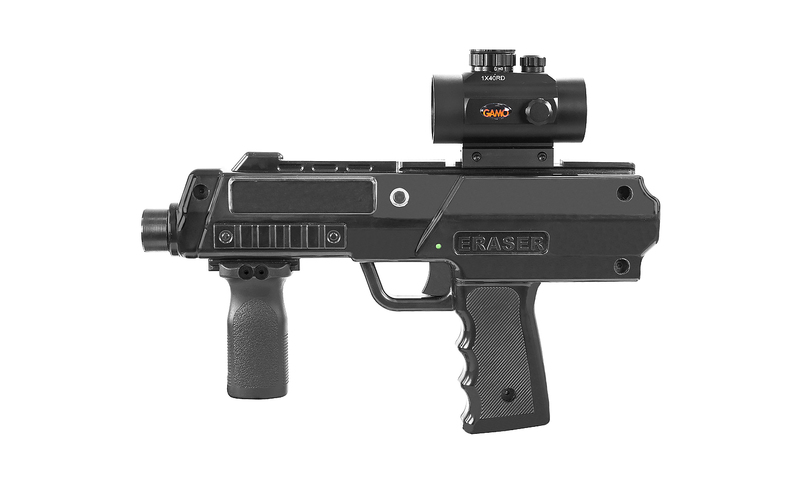 Due to its small size and weight (20.5 oz), ERASER is ideal for most laser tag clubs, because about 50% of their audience are children.